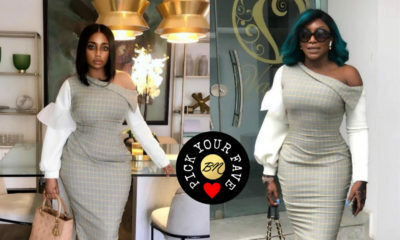 For BN Pick Your Fave today, we spotted actresses Ini Dima-Okojie and Lilian Afegbai rocking the same blazer jacket from uber-chic womenswear brand 2207. 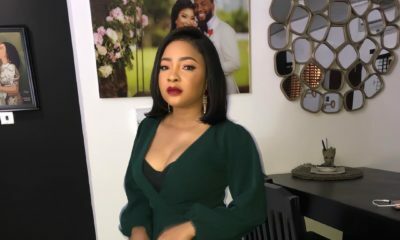 Both curvaceous style stars are usual muses for the designer. 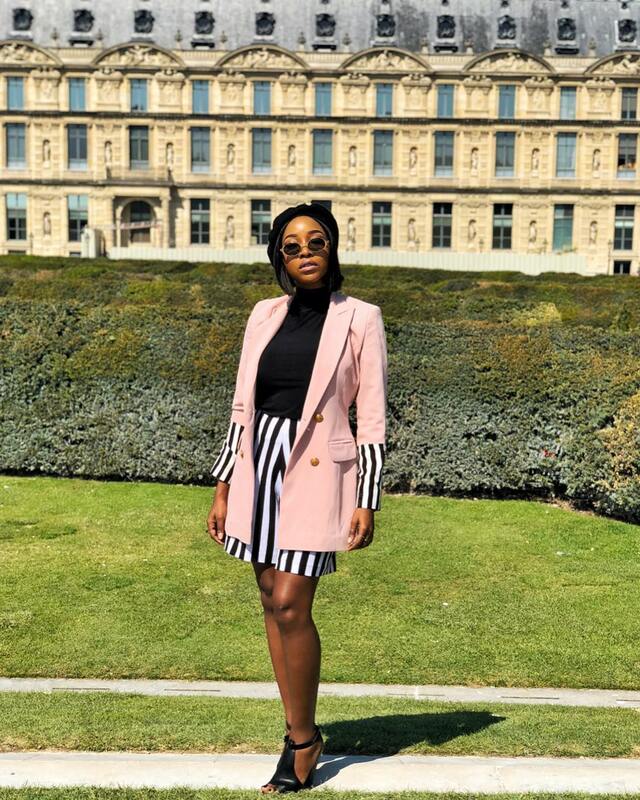 Ini Dima wore the full set; blazer and shorts with a black turtleneck top while exploring Paris for #NollywoodWeekParis2018. She styled hers with a black beret and a pair of retro sunnies #ParisianStyle. She completed the look with block-heeled sandals. Lilian wore the blazer along with a lemon pair of high-waist pants also from the brand and pastel pink sandals. Dats not true,the yeellow pants is not a loud colour and the pint blazers is on point. Ini won this one, but I like how experimental Lilian went with her’s.